In order to improve its sales, Ford India adopt a strategy of offering discounts on its most popular sedan, Ford Fiesta in India. The auto giant has placed a major discount offer of Rs.75, 000 and the company also plans to introduce an automatic version of the sedan. There has been high end strategy worked out by the car maker to place the Ford Fiesta AT price competitive to the market, more properly maintaining a difference of nearly 10% between the petrol driven car and its automatic version. 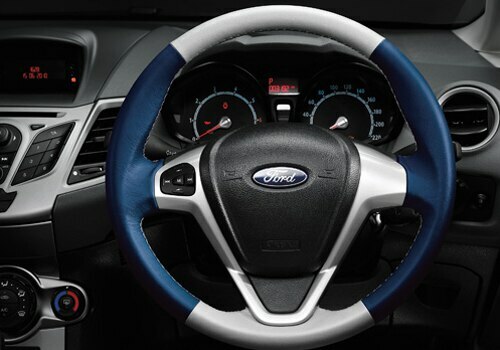 Ford India has been making every possible effort to increase the sales of a new car as stated by Ford Fiesta Review. 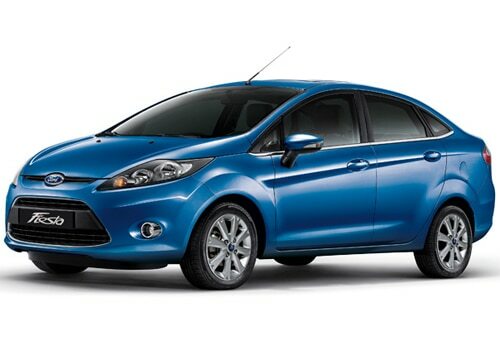 The Ford India has introduced a new petrol version fiesta to fill the gap at every possible time. The Ford Fiesta model was launched in month of July this year when the auto maker introduced petrol version at Rs.8.23 lakhs and diesel version as Rs.9.27 lacs. The company has offered an initial discount of Rs.50, 000 to overcome the blunder committed.Despite of discount offered on the car, the car sales are not rising up to the mark. In order to increase the sales of car to a high extent the auto major has offer a discount of Rs.75, 000 on the petrol version of car. premium segment sedans with the strength equal to Skoda Laura and Volkswagen Jetta in the D-segment.